OMGCASH Race to 1 Million Transactions. - Hello! Welcome to my blog! Race with other GCASH users to the 1 millionth GCASH transaction & win in the OMGCASH Race to 1 Million Transactions! 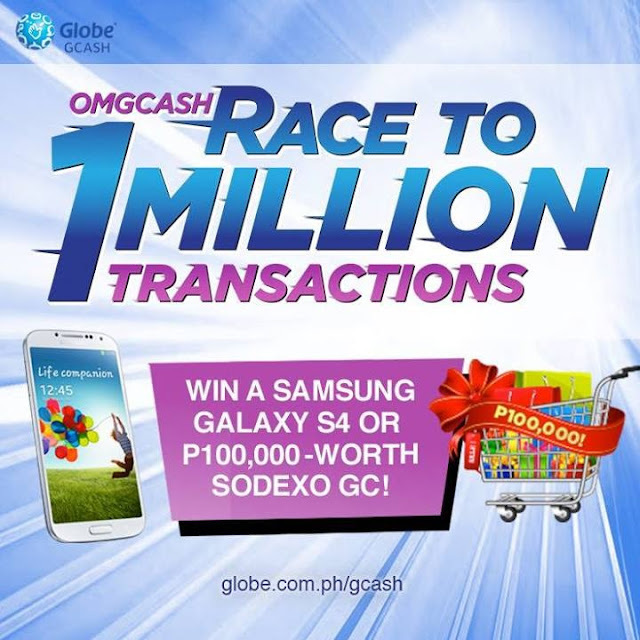 A Samsung S4 will be given away for every 50,000th transaction & P100K Sodexo GCs await the GCASH user who made the 1 millionth GCASH transaction. 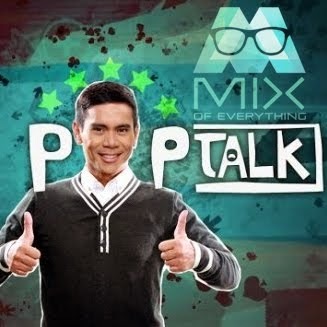 To join, simply Buy Load, Send Money, Pay Bills P300 above or Donate via GCASH. To transact, dial *143# > select GCASH > select the transaction you wish to make. Check out the live GCASH counter on our site to find out the latest count! Who knows, your next GCASH transaction might win you fabulous prizes.